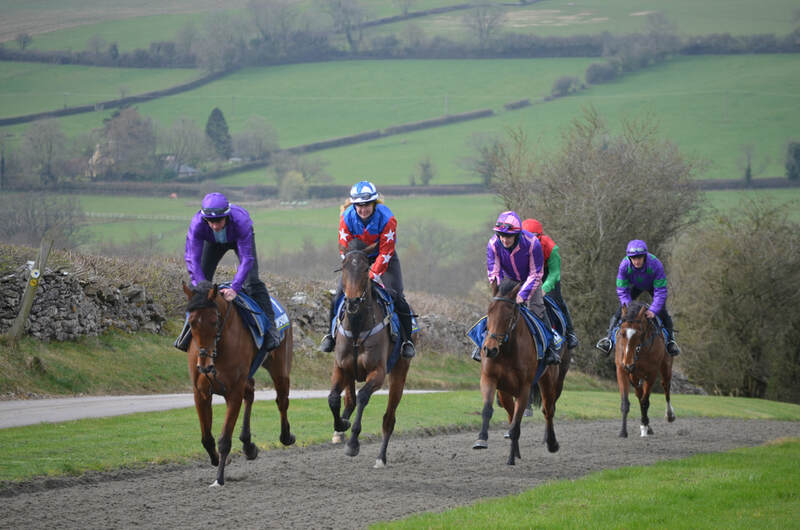 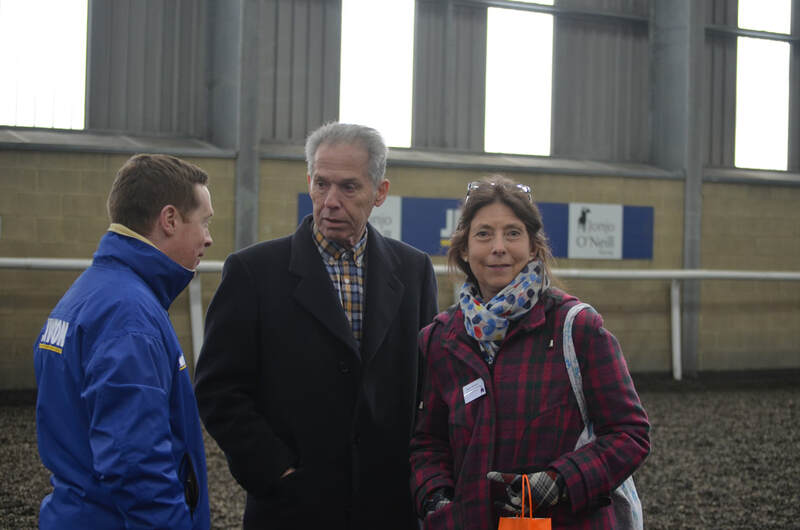 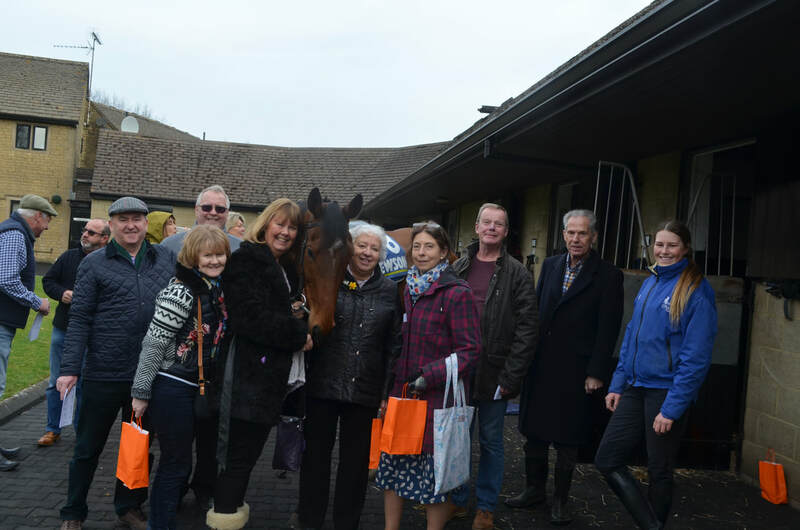 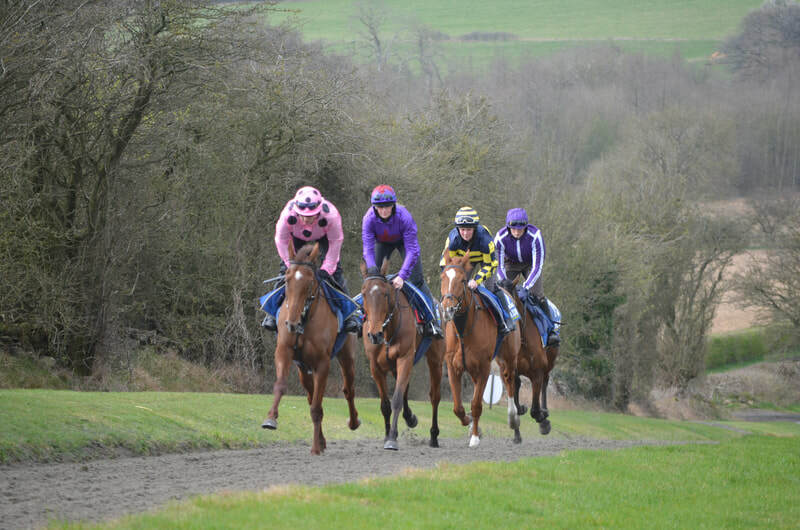 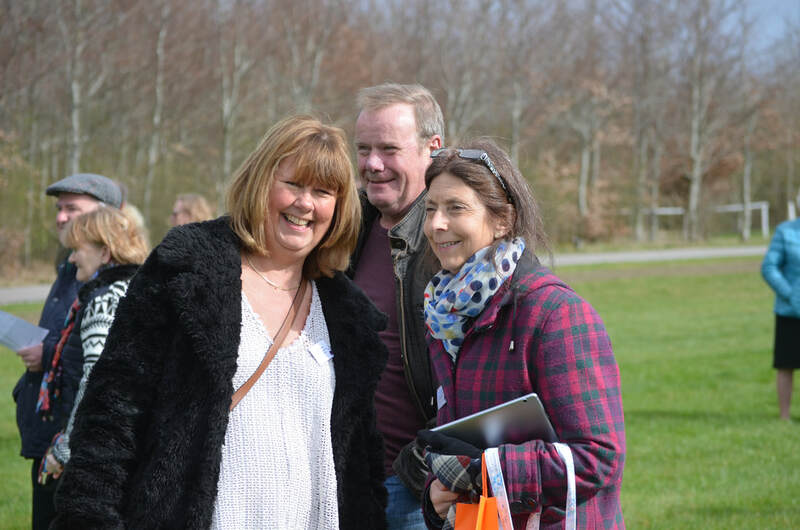 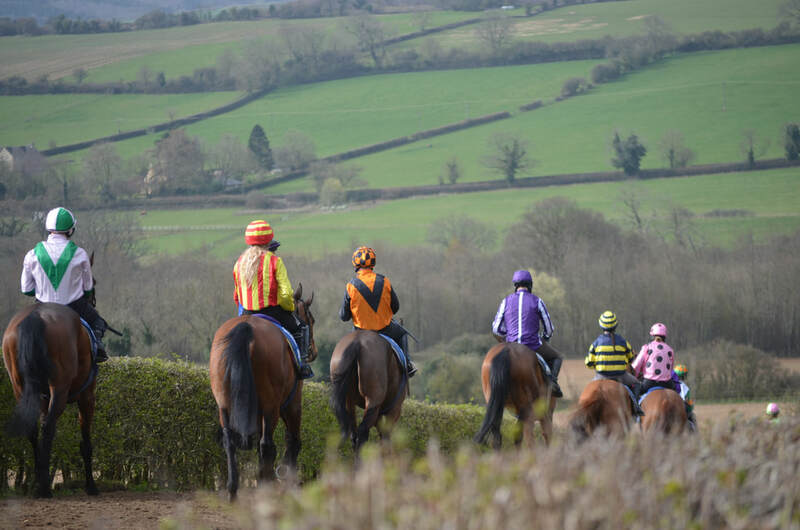 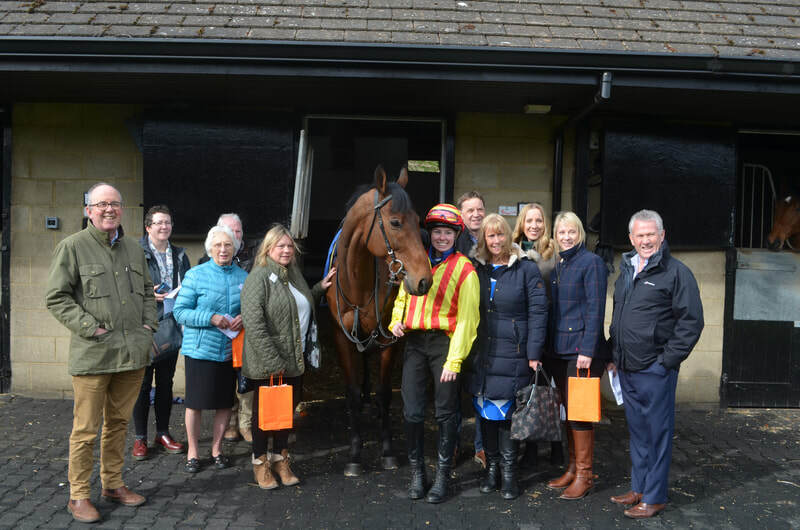 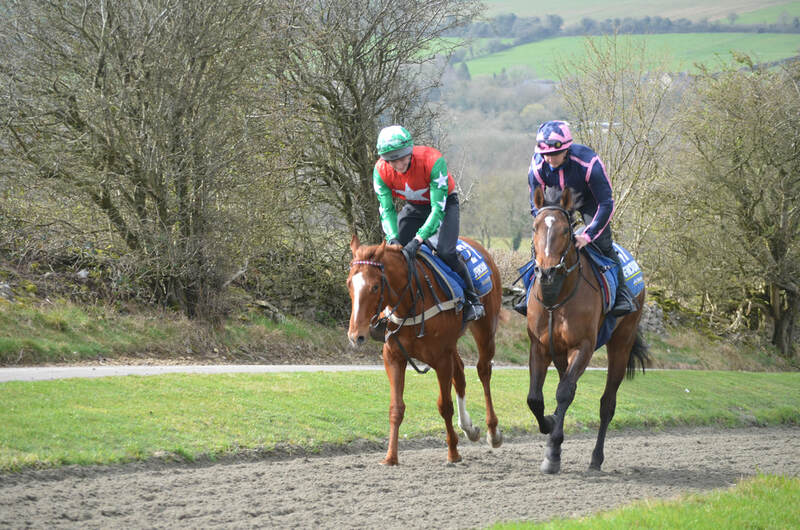 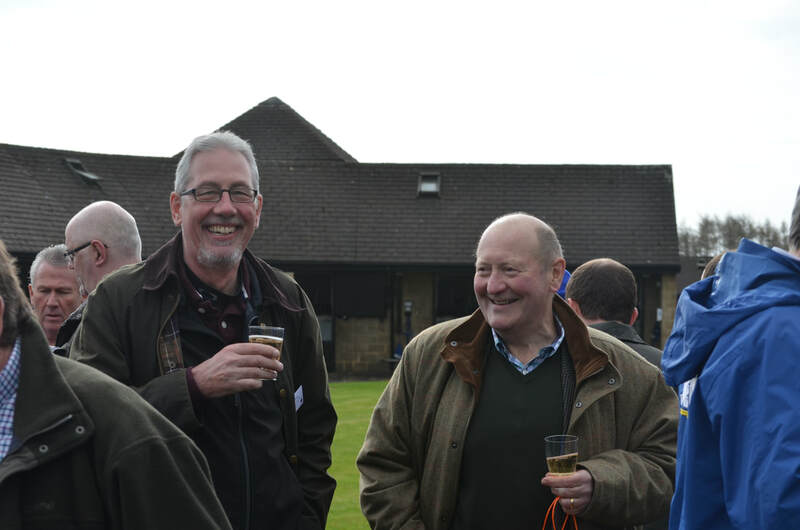 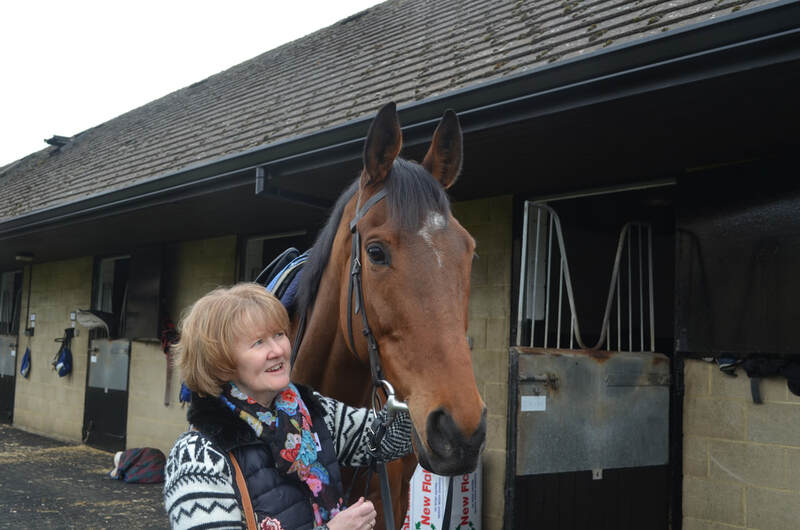 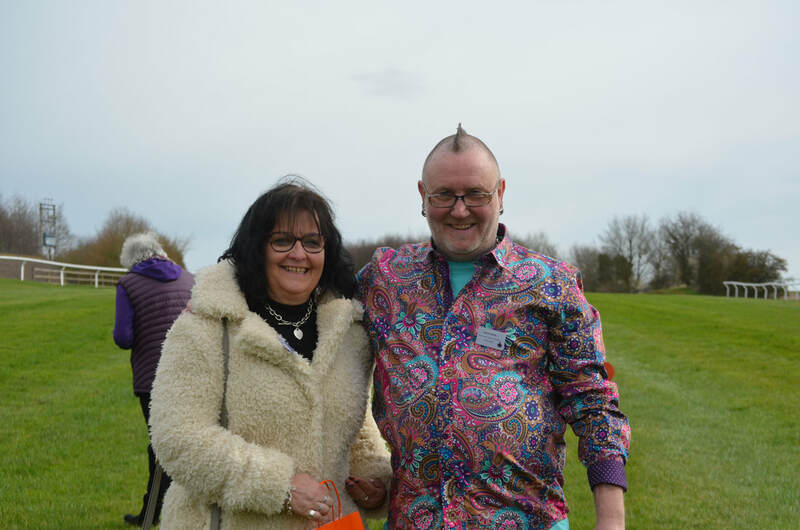 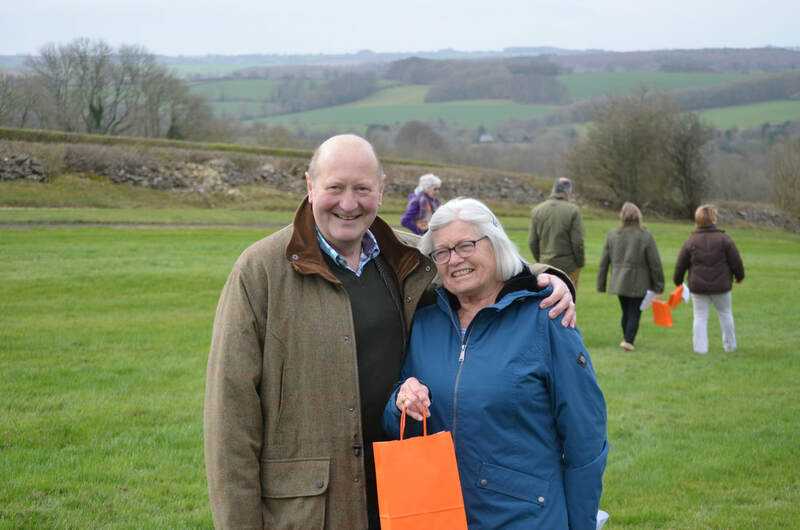 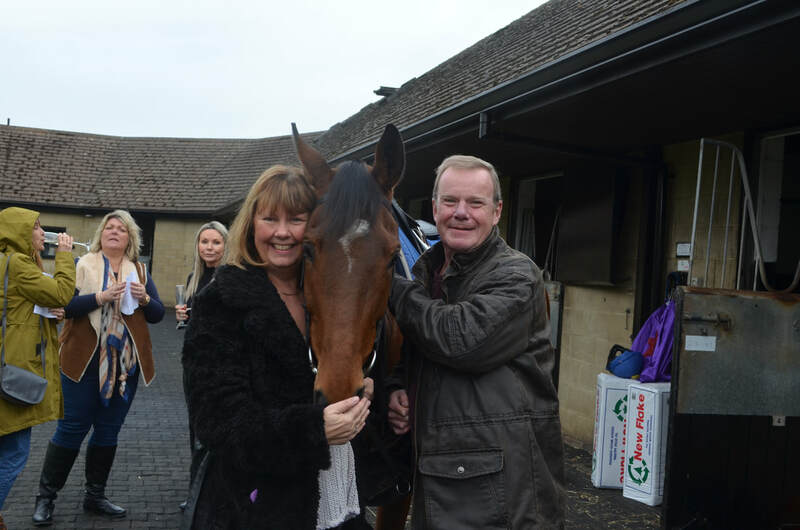 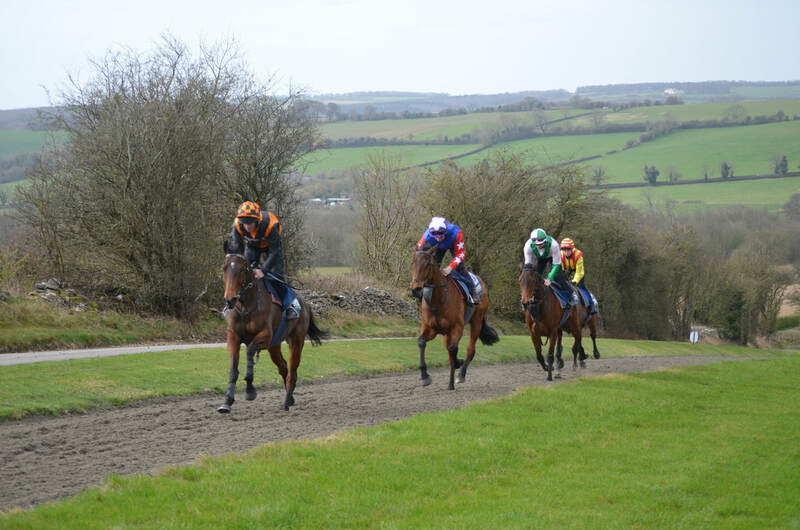 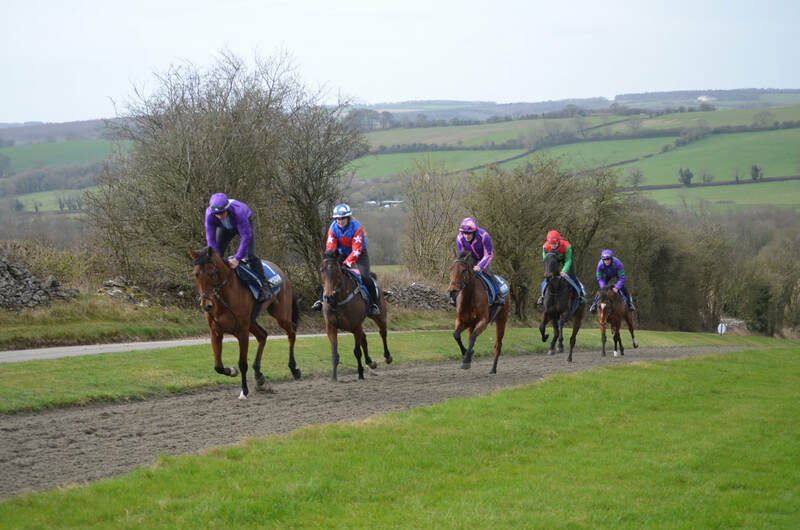 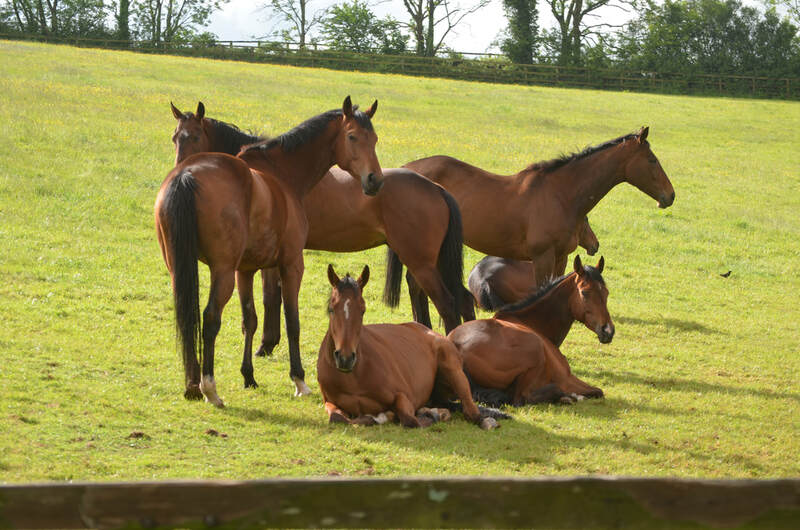 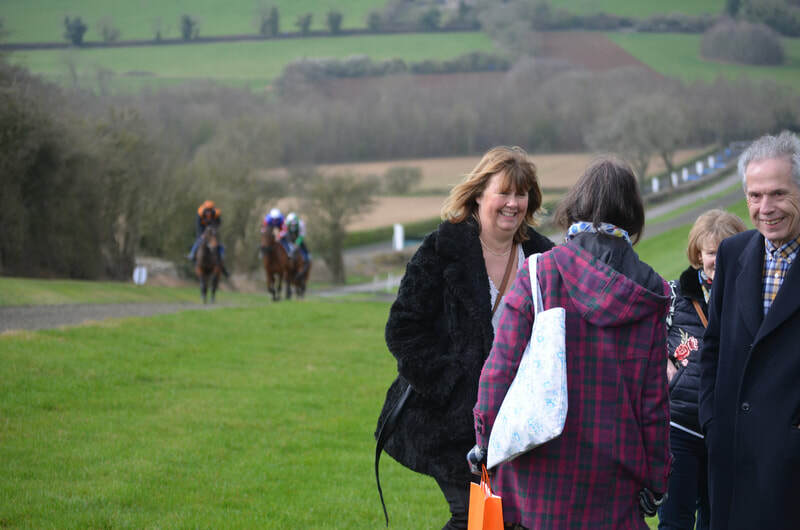 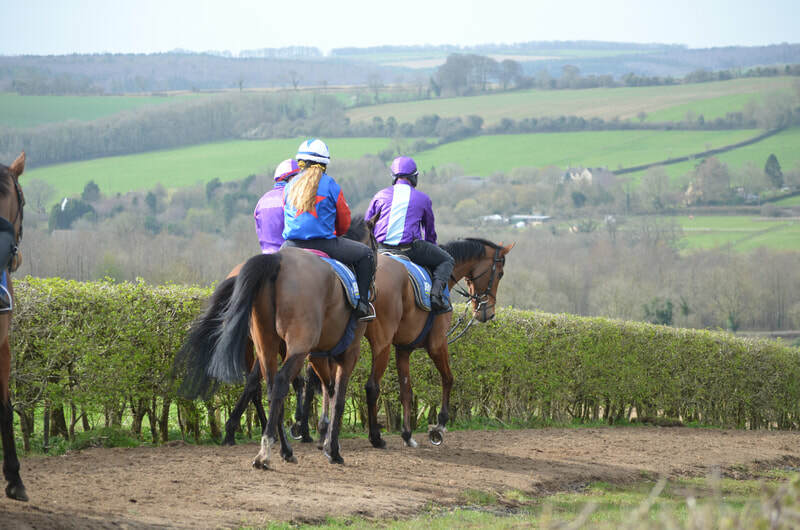 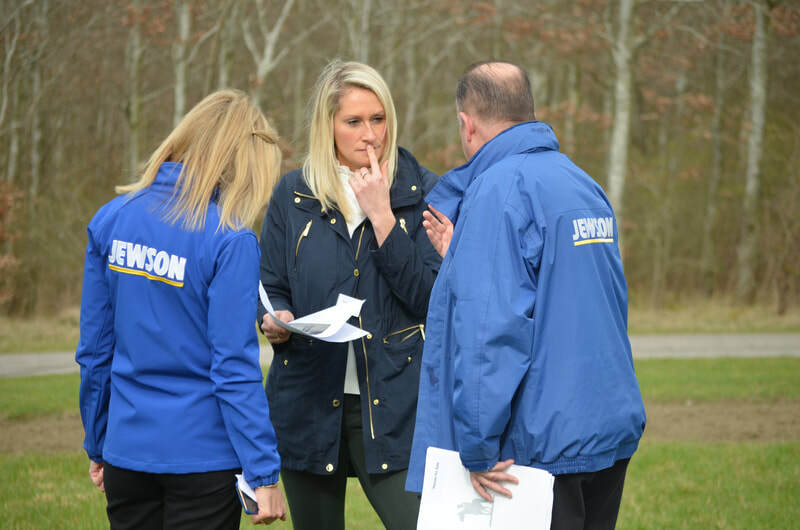 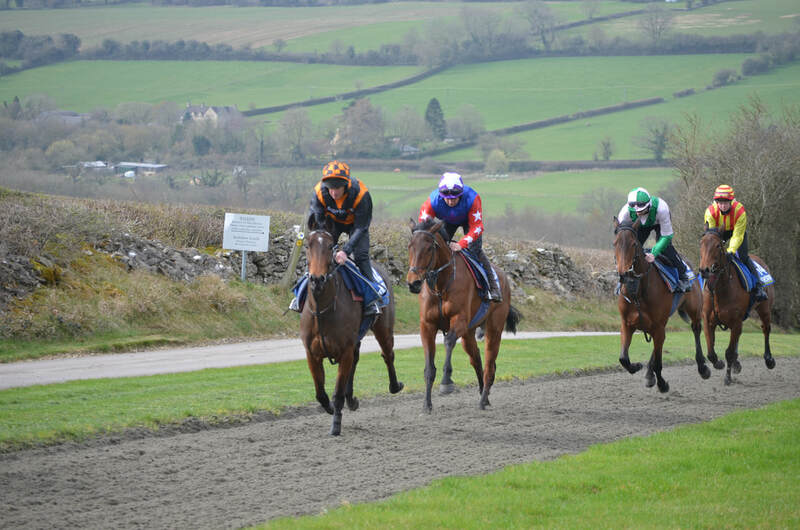 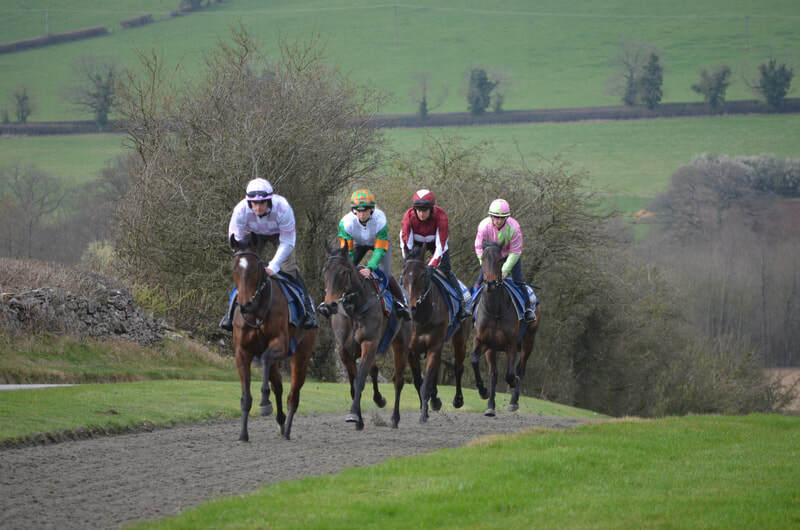 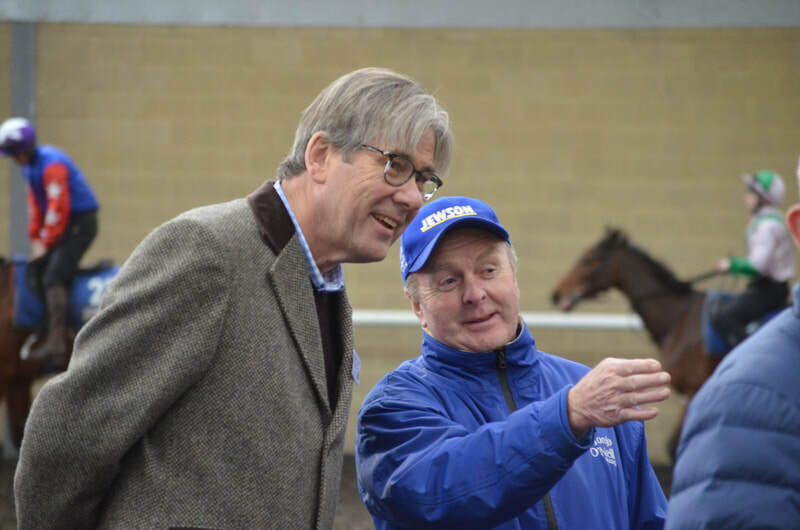 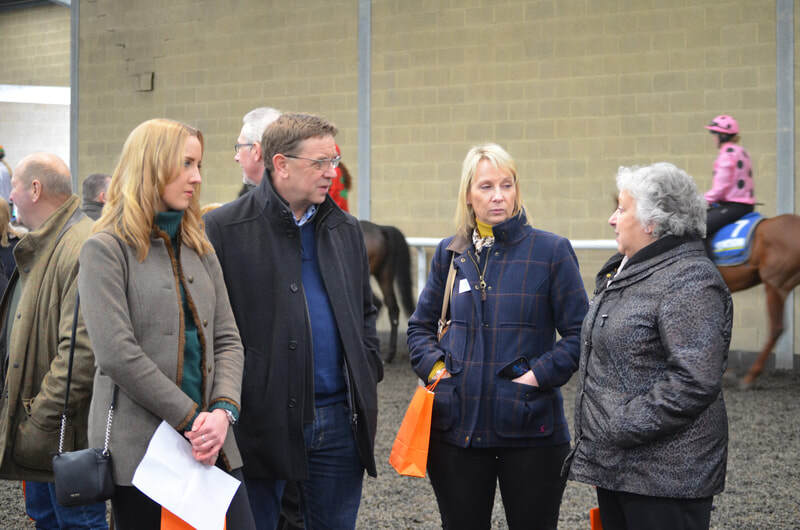 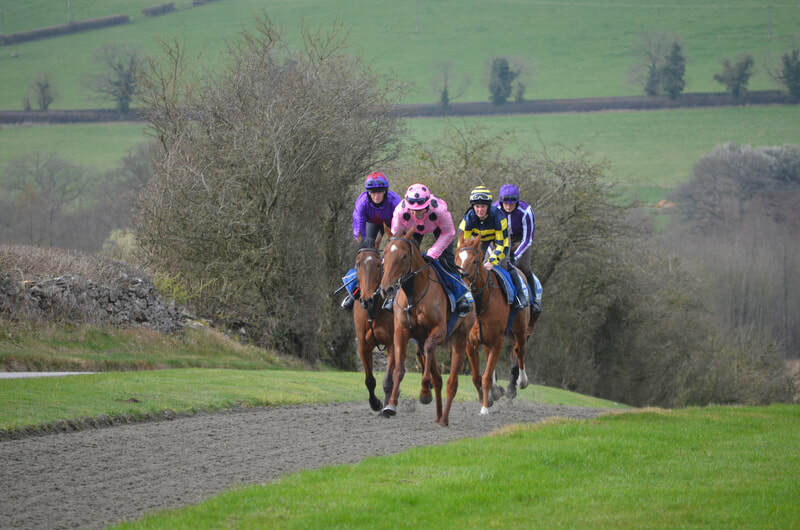 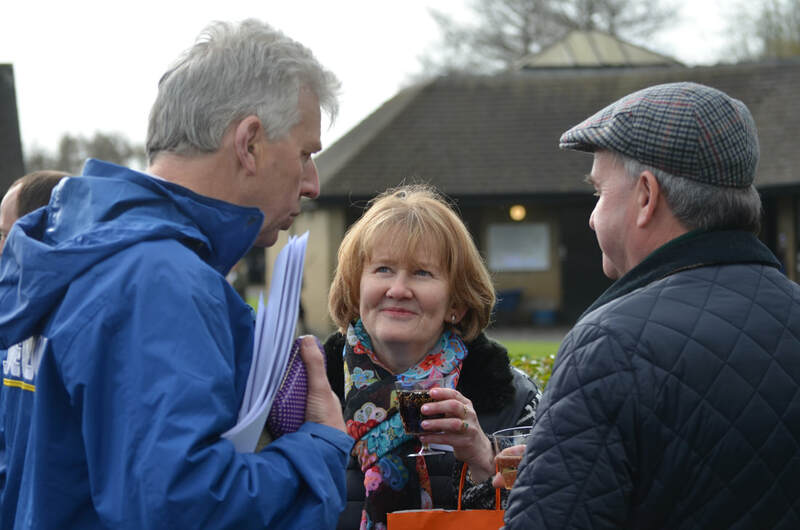 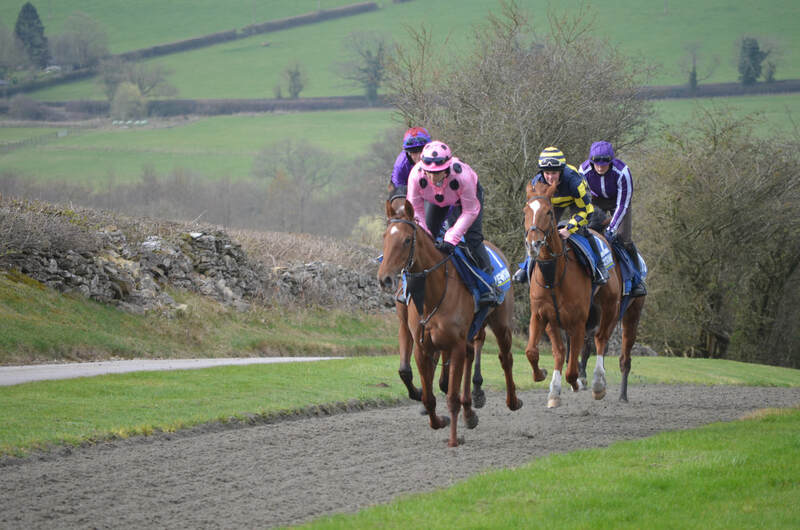 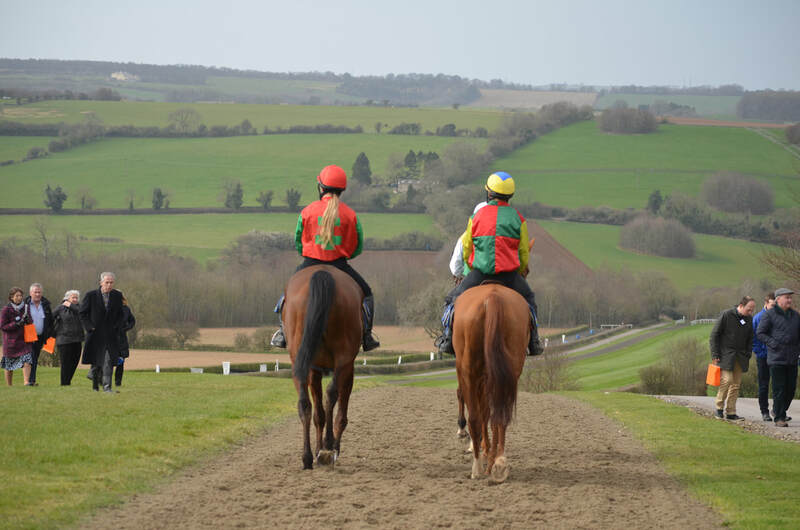 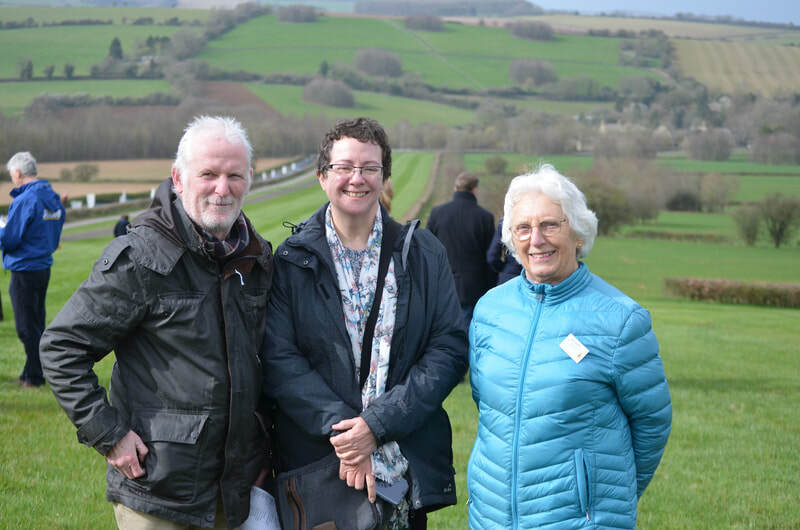 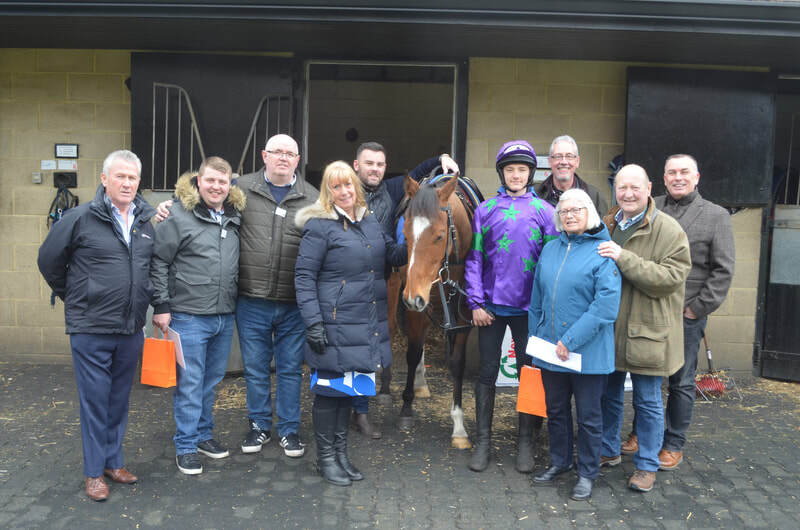 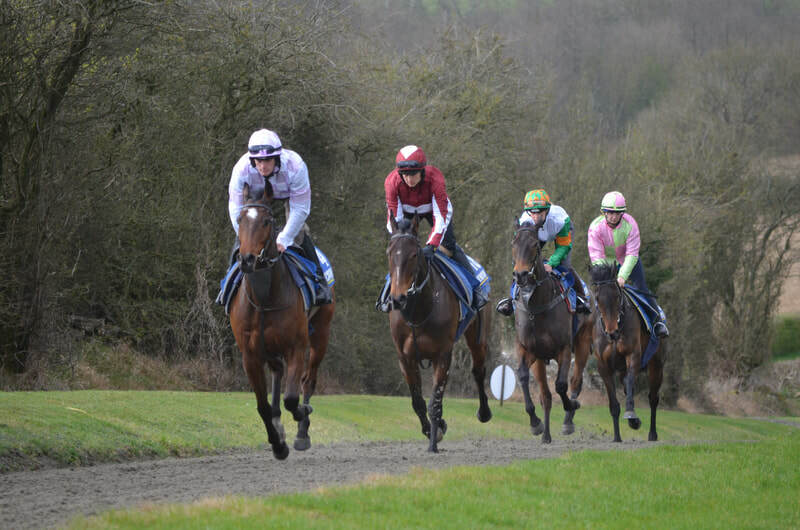 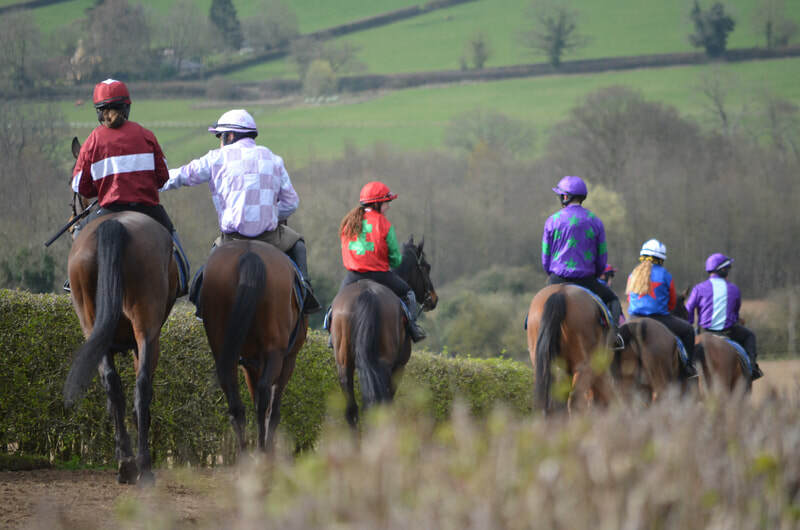 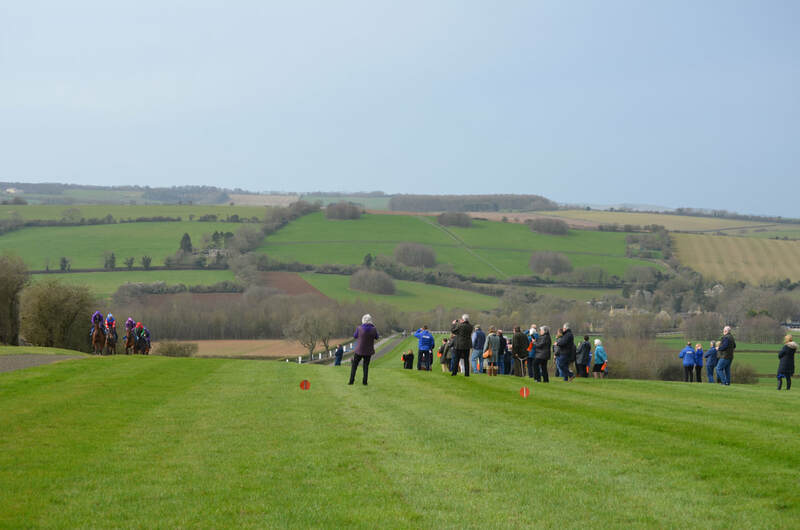 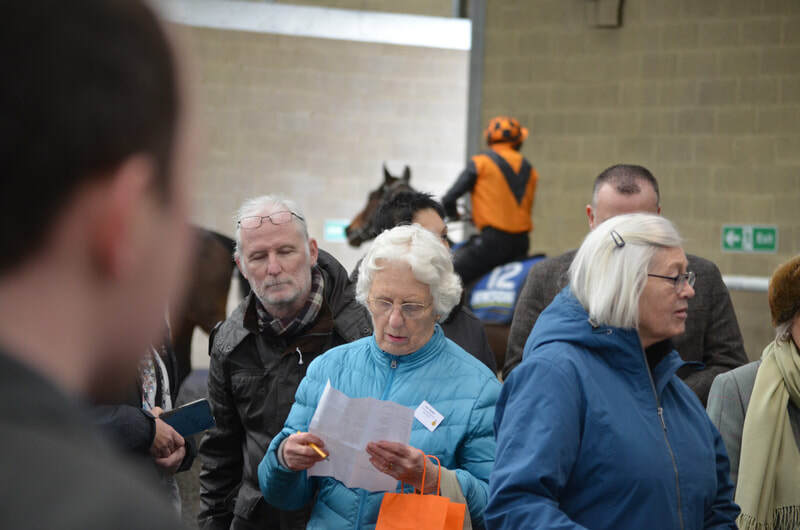 ​We welcomed our Syndicate owners for a morning on the gallops to see their horses. 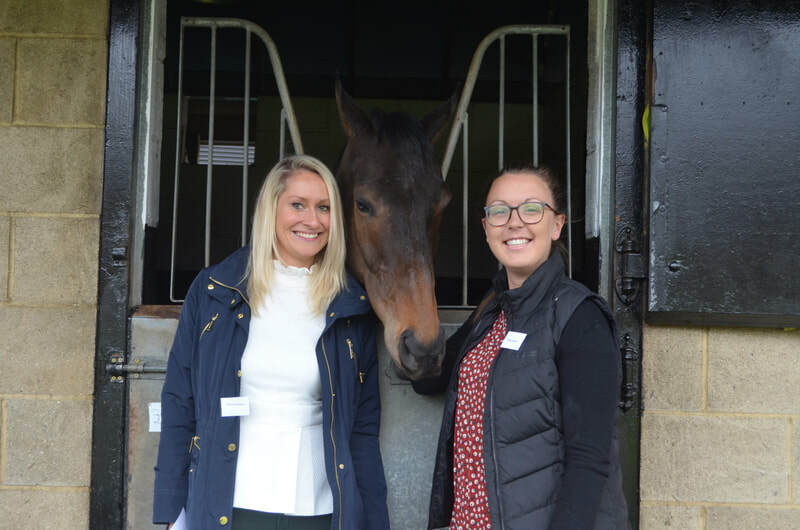 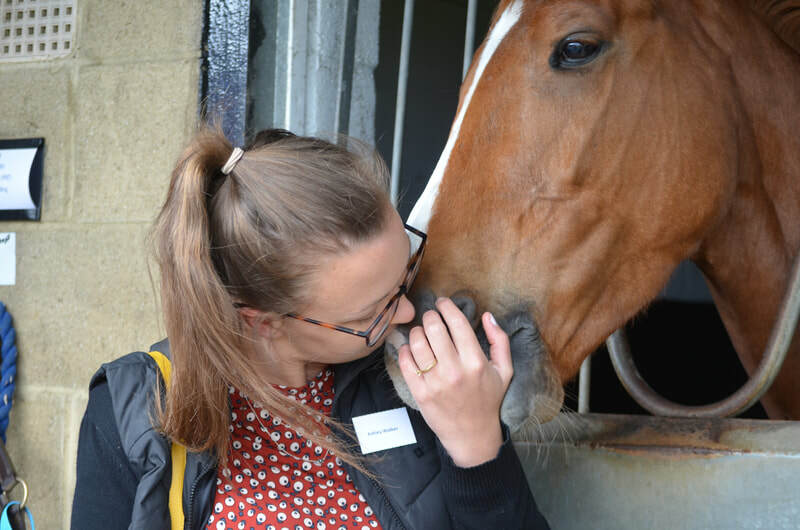 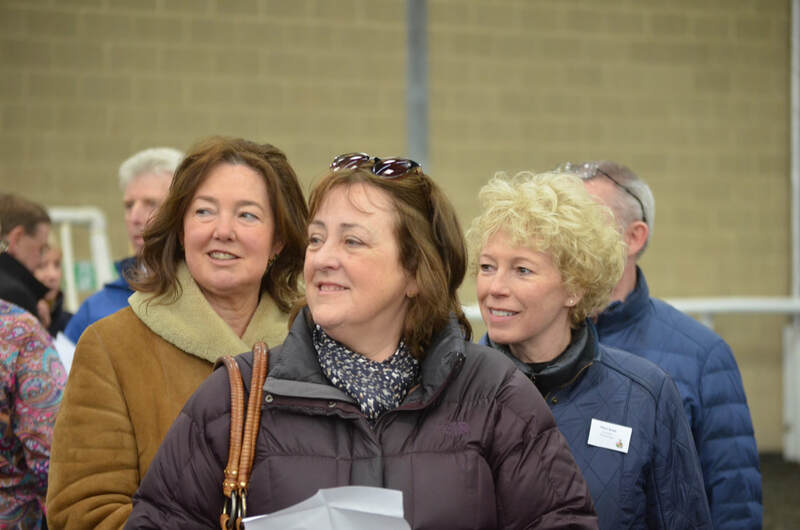 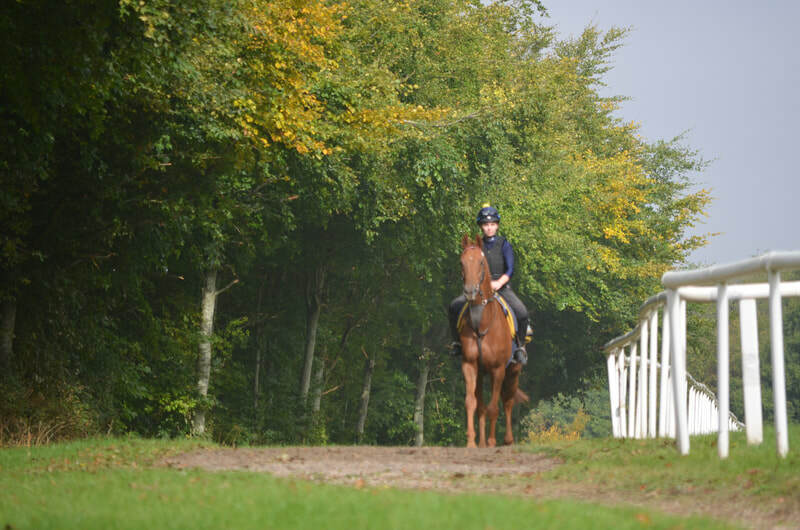 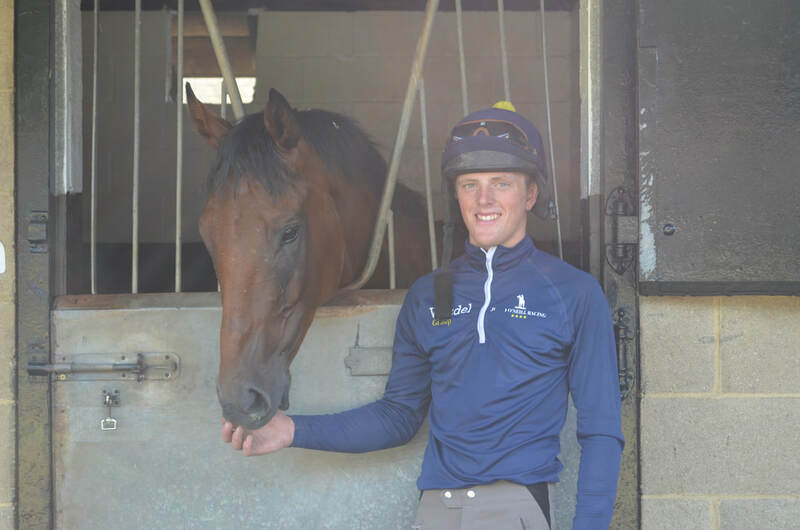 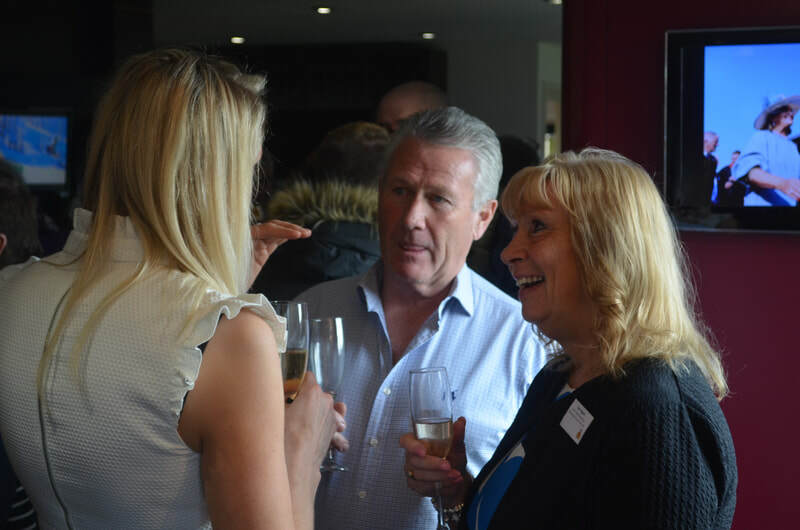 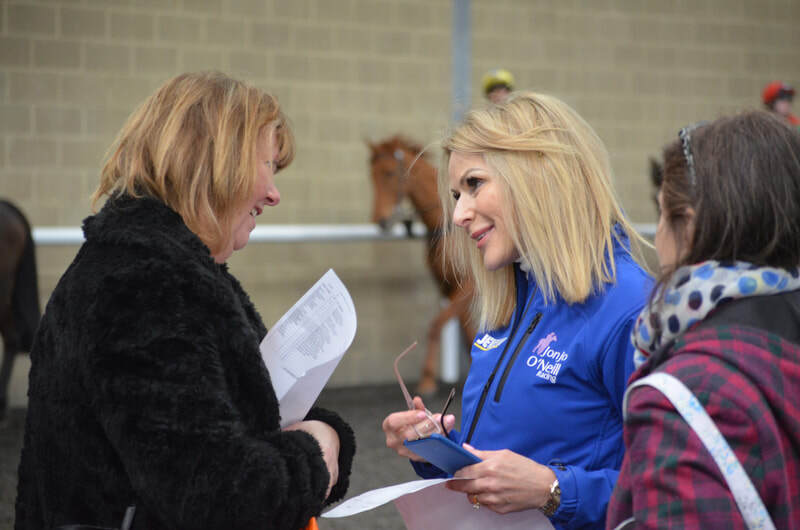 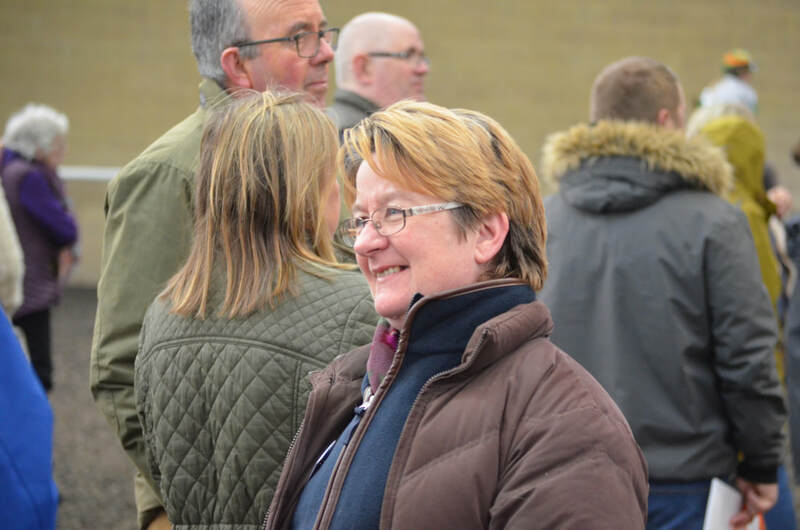 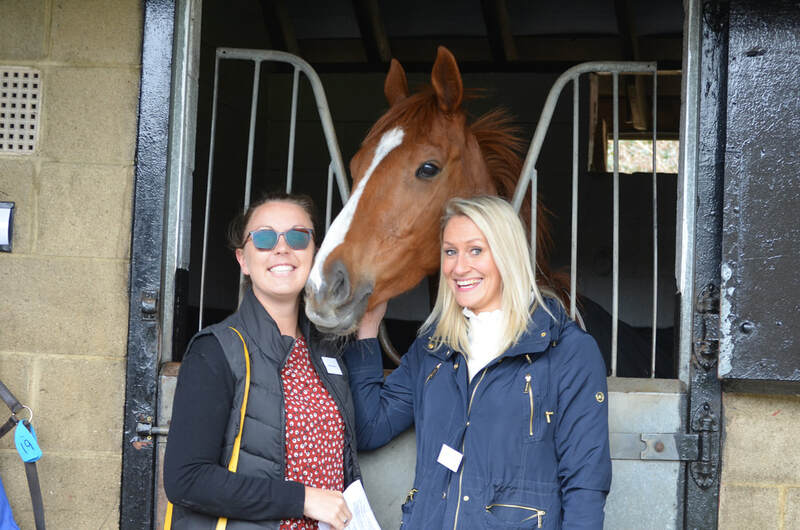 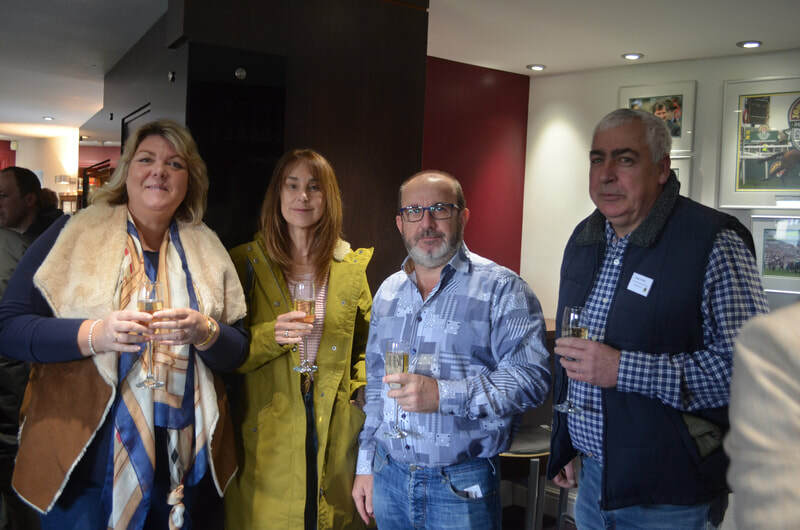 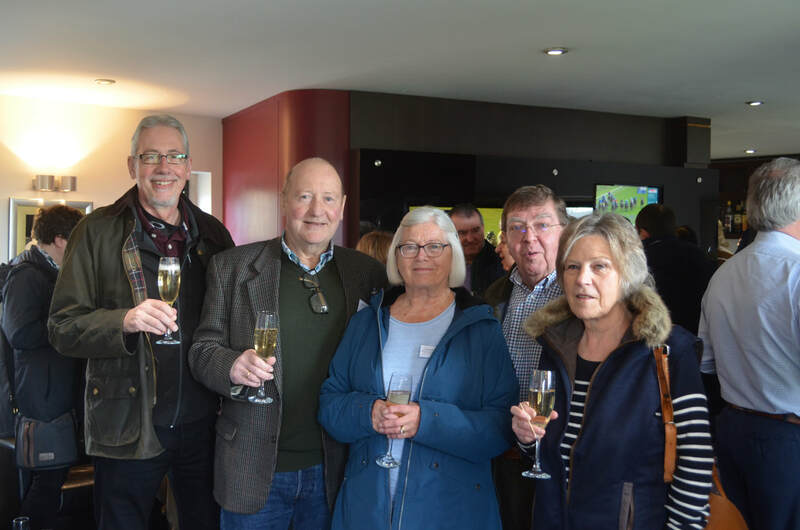 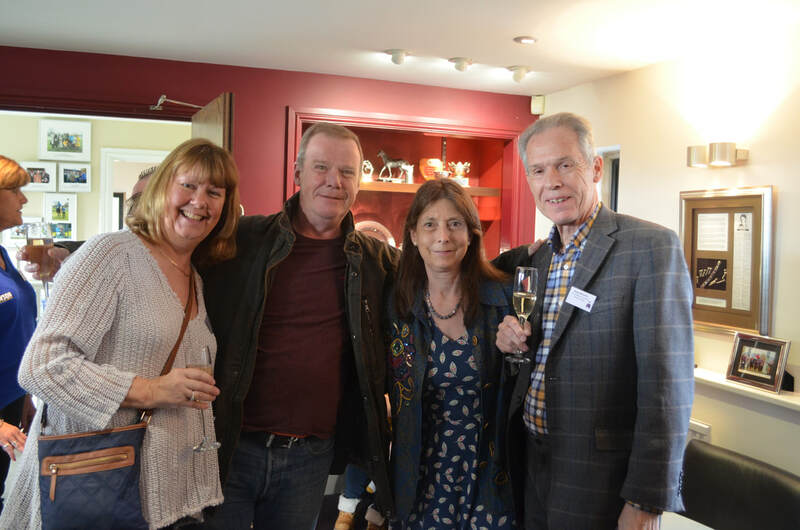 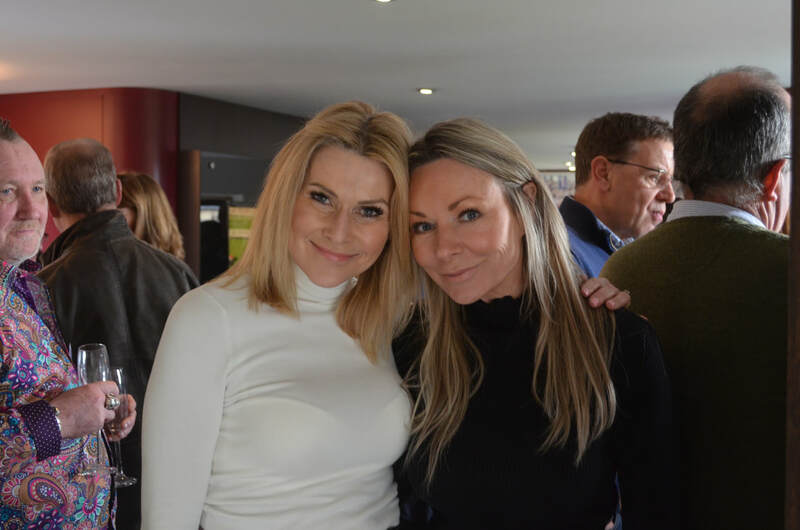 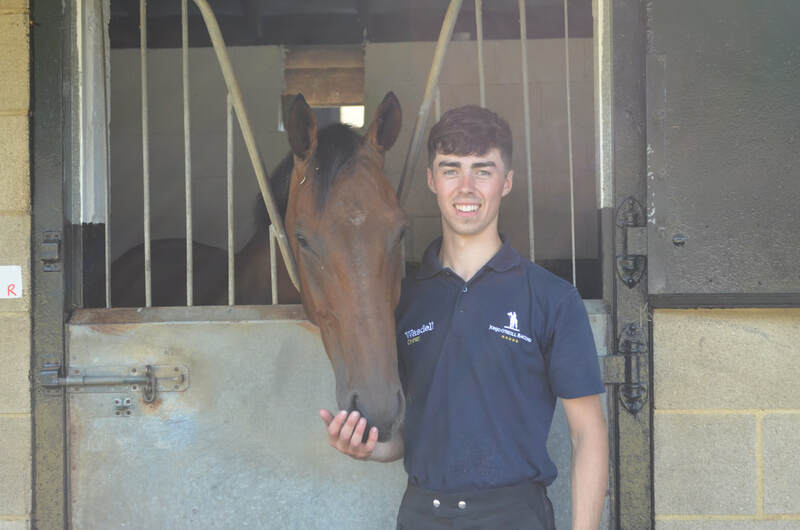 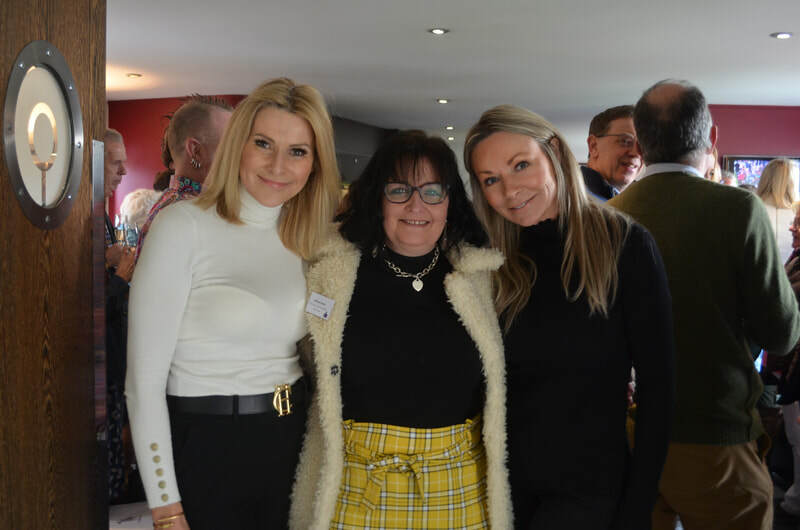 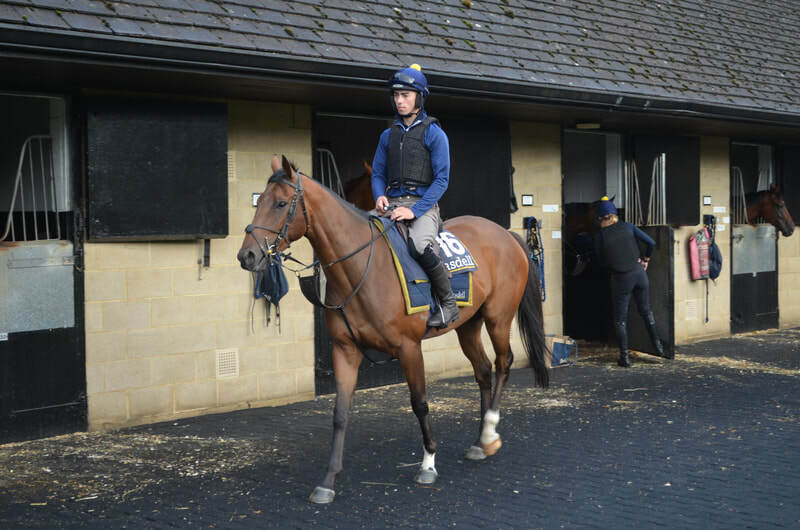 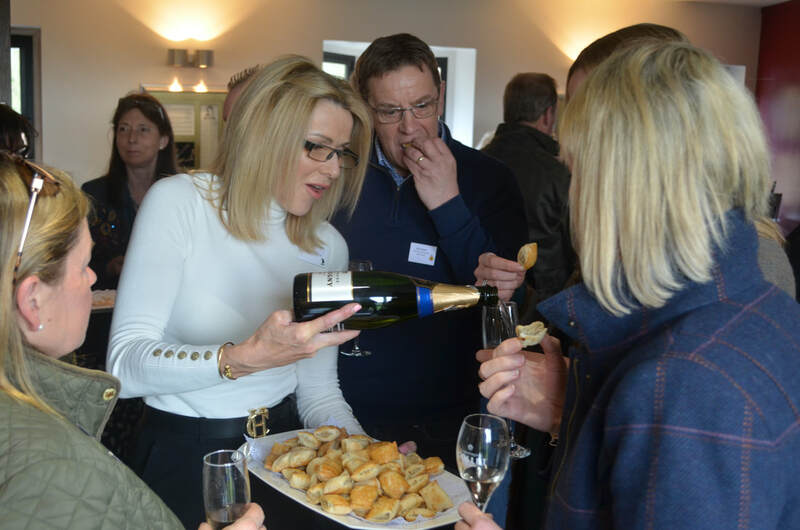 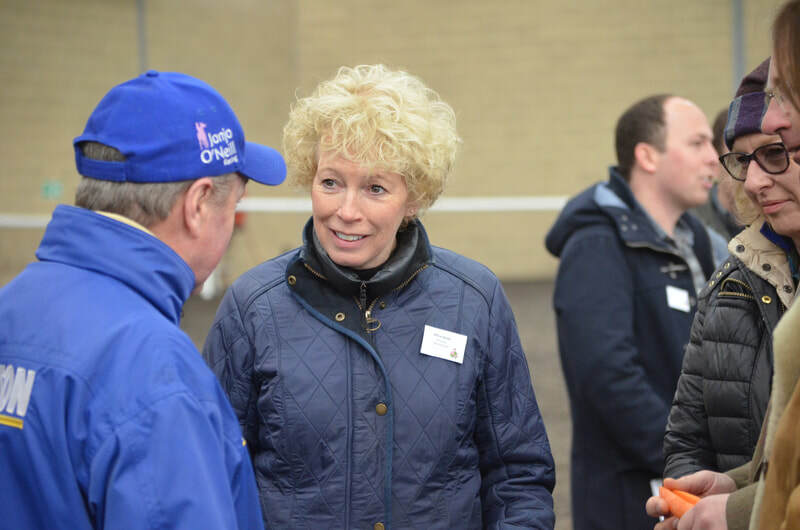 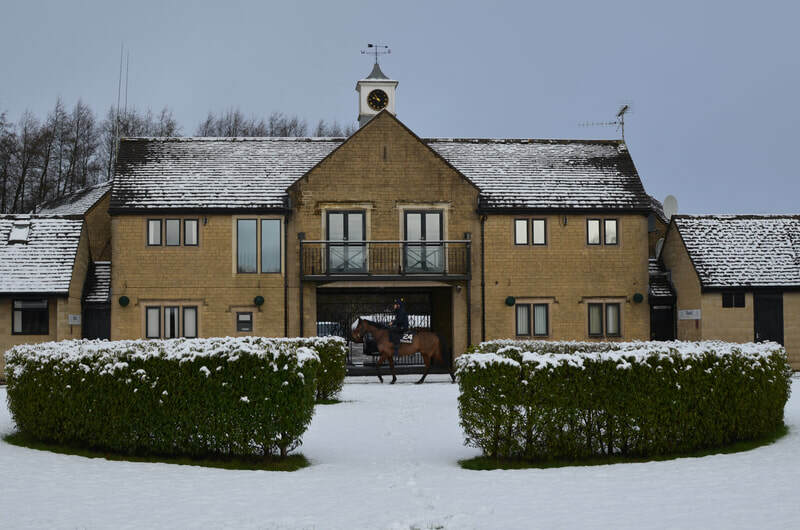 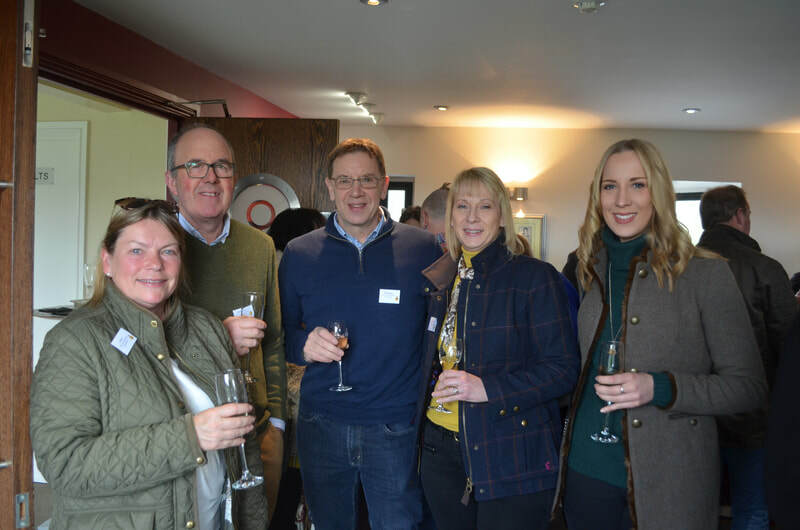 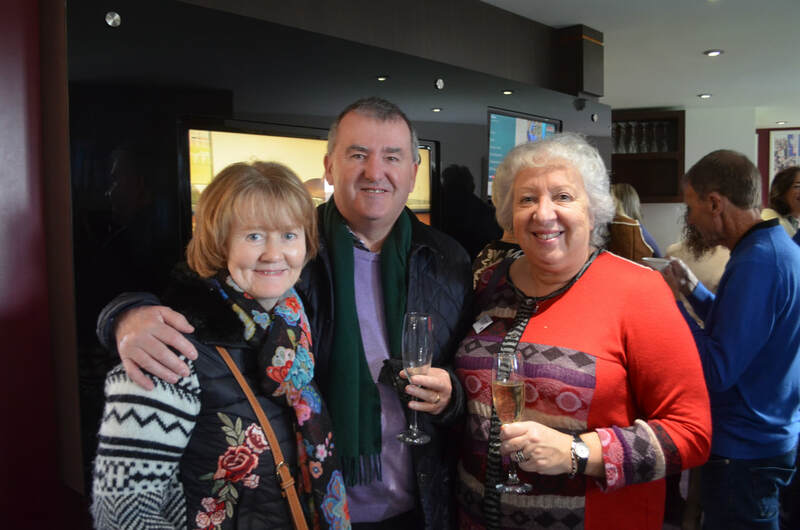 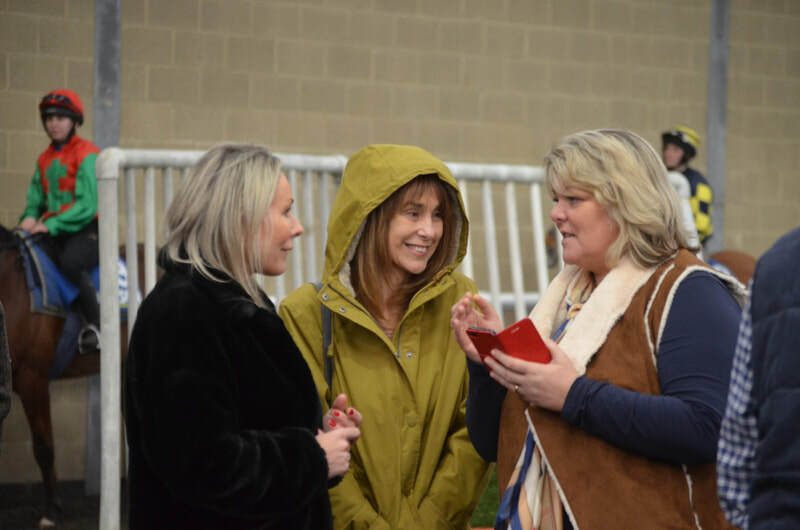 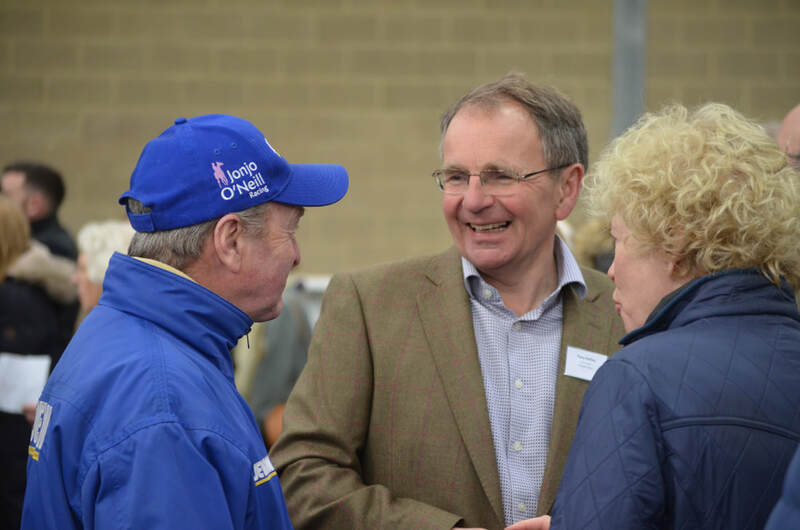 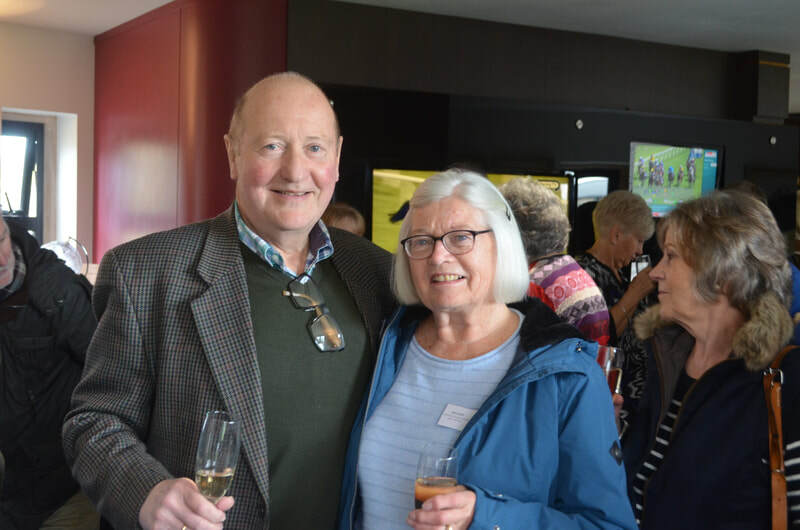 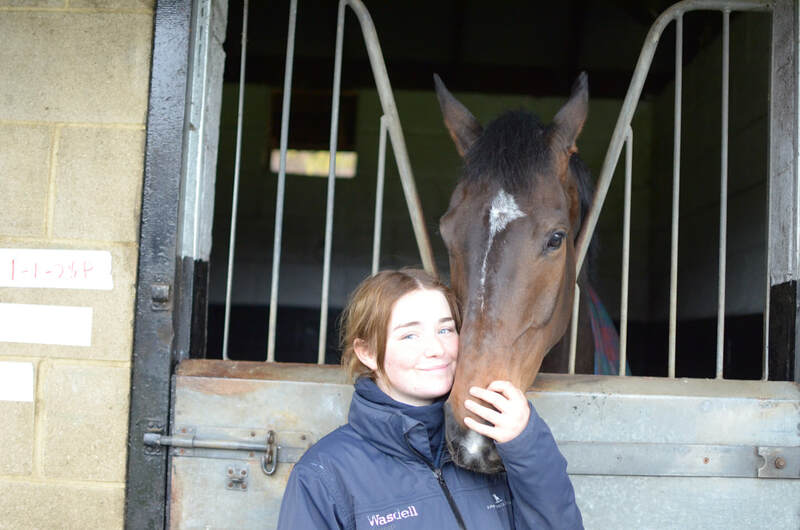 After enjoying a champagne breakfast in the Owners' Suite, we went into the indoor school to see the horses warm up and then out onto the gallops to see them work. 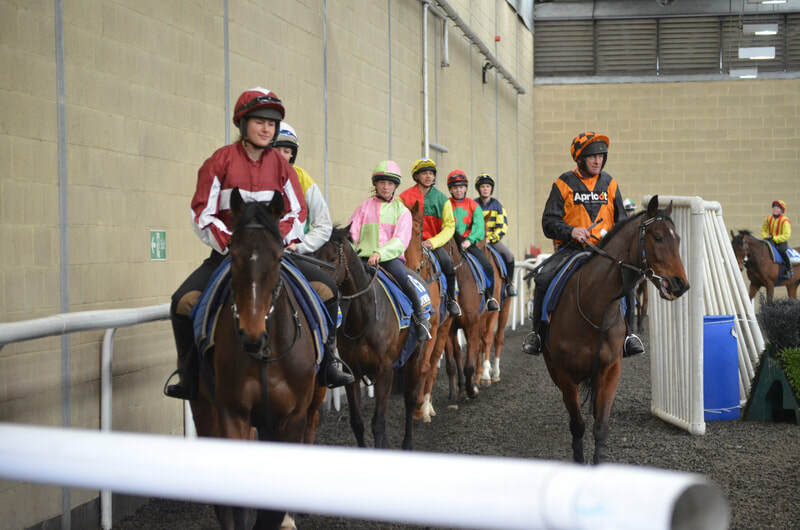 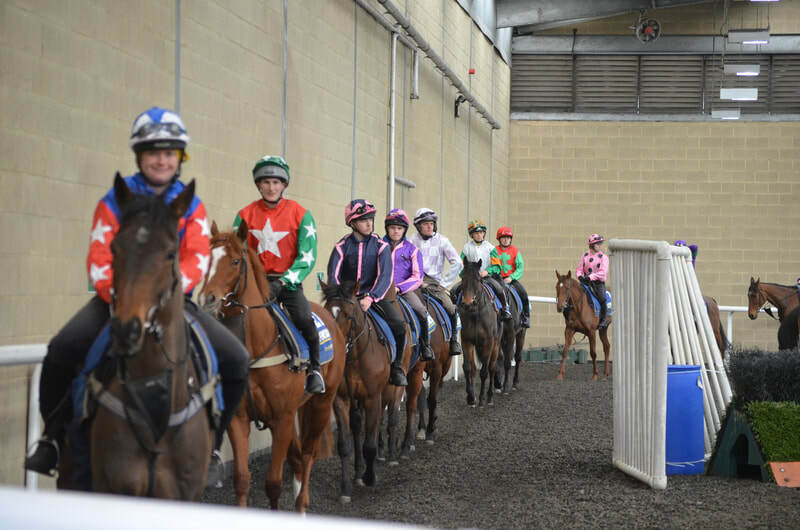 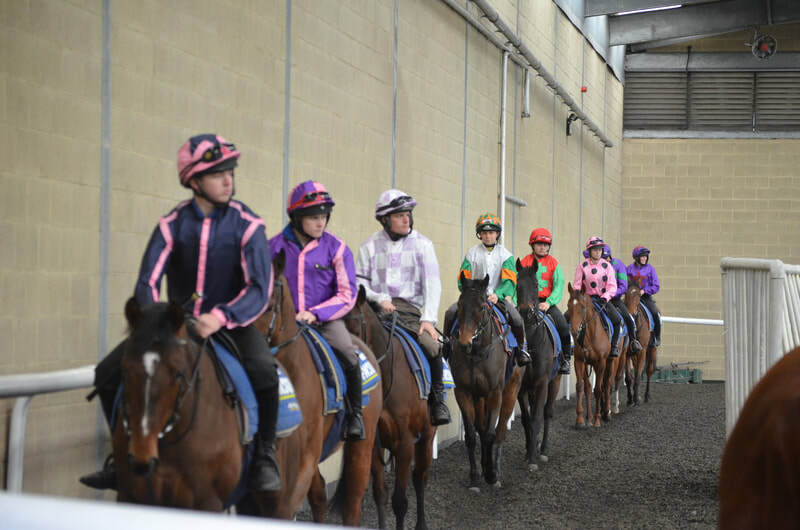 All the jockeys wore the syndicate colours and everyone had a fantastic morning!